Custom Transformers: Flyback, More | Magnetics | ICE Components, Inc. Send us your custom requirements today! We offer design solutions for custom applications, with over half our business coming from custom power applications. Send us your requirements today! We offer design solutions for custom transformers and more — with over half our business coming from custom power applications. ICE began over 25 years ago with a focus on adding value to our customer’s supply chain through the design and manufacturing of custom magnetics in China. Today our focus remains on innovative design solutions for custom applications with over half our business coming from custom power applications. 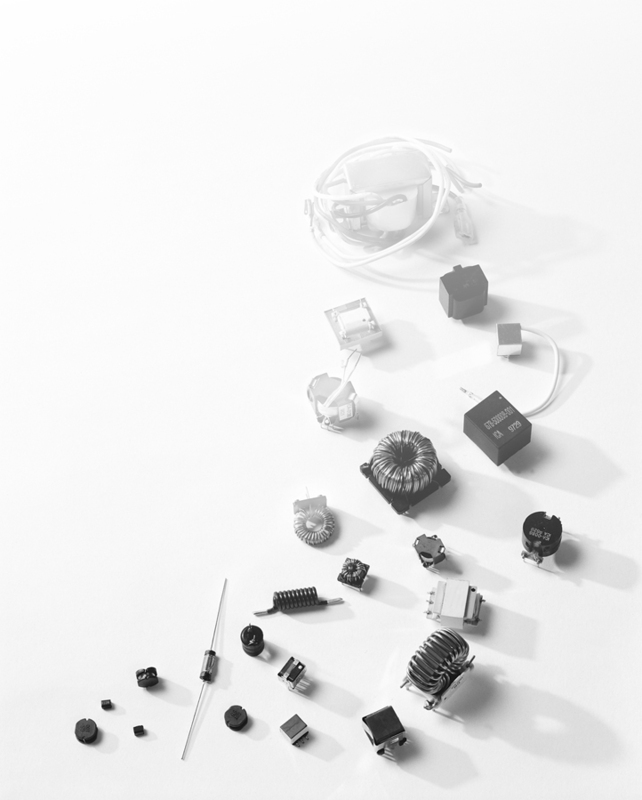 From low power LED lighting applications to high power transit applications and everything in between, you can count on ICE to help engineer the cost effective high quality inductor or transformer that you need. Click on the links below to send us your custom requirements today! To have ICE complete your design, complete and submit the form below. ICE will respond with a quotation and a preliminary design. Please specify Min. and Max. Frequencies.